A.E. Woodward lives in Vacationland with her husband and two children. 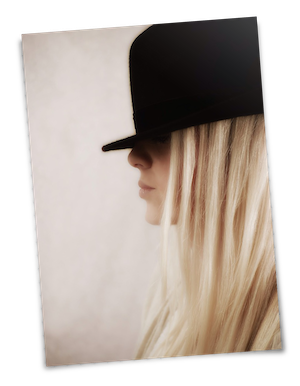 Between her day job and the pursuance of a master’s degree, she wrote her first novel. 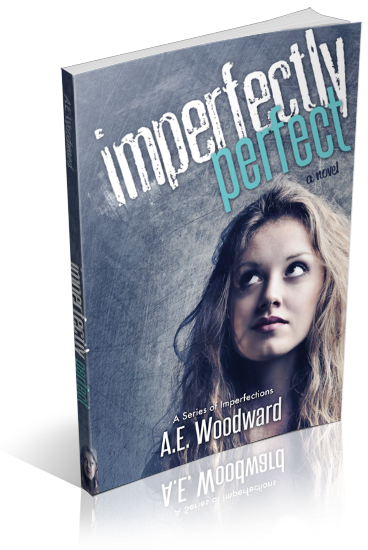 Her novel Imperfectly Perfect, will be the first book in A Series of Imperfections.